Let’s do it for ME! | Supporting Invest in ME charity in raising funds for biomedical research. Let’s do it for ME is a patient-driven campaign to raise awareness and vital funds for a centre of excellence for translational biomedical ME research at the University of East Anglia. The centre will provide clinical assessment, diagnosis and treatment for patients and training and information for healthcare staff and work collaboratively with international biomedical researchers. The campaign was set up and is run by ME sufferers who want the findings of high quality research to result in a better understanding of the underlying pathology and in the development of appropriate treatments. Read more. Let’s do it for ME! | Supporting Invest in ME charity in raising funds for biomedical research..
Let’s do it for ME raises funds for registered charityInvest in ME. 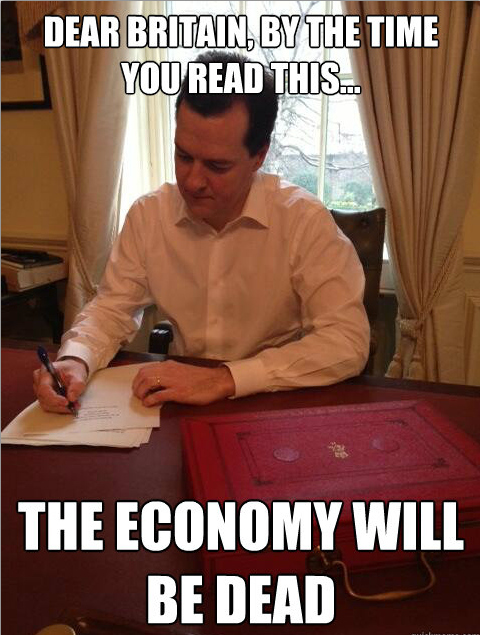 UK Chancellor George Osborne took today waved a red box full of broken promises at the country’s 99%. Here are some key points of the budget and the litany of failures to date which have made the rich richer by making the poor poorer. There was a mess left by Labour; but it wasn’t too many nurses and teachers, decent pensions and pay for public sector workers or a welfare state that took care of those in need. 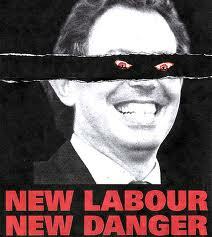 The mess left by Labour was a deregulated financial market, a bloated banking sector, an unprecedented erosion of our civil liberties, illegal foreign invasions, and costly privatisations of our public services to profit making private providers. I remember being a little kid and speaking to my Mom. This attitude continued for a while. Once I went on a cub scout camp for two days and cried because I missed home so much. The same happened when I went to France with school when I was 11. I could never imagine leaving home, Wolverhampton was where I wanted to be. I don’t know exactly when my mind-set changed but change it did. its good i have my dreams for they keep me safe in a very uncertain world….